The Hive Petite 200 ml Compact wax heater has been specially designed for waxing small areas such as facial,underarms and bikini. 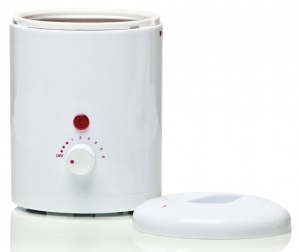 Wax heater comes complete with 2 x 50 g Sensitive Hot Wax discs. Suitable for heating all warm, creme and hot depilatory waxes and paraffin waxes. 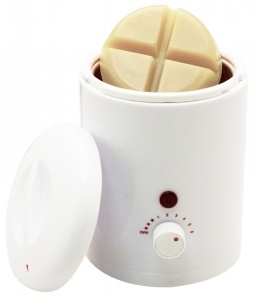 A compact wax heater ideal for waxing small areas including the face or bikini line.